In June 2010, Yasmin Helal was attending a film festival in Cairo. Three children approached her asking for money. She had no change to give them, but Helal had three school bags in her car trunk that she was donating to a charitable organization. So instead of sending the kids away, she gave each a school bag. This simple act of goodness changed not just the children’s lives but Helal’s as well. The events of that night culminated with the young engineer quitting her job and founding Educate-Me, a non-governmental organisation (NGO) that was initially founded to help reinstate dropouts back to school. In its short lifetime, however, Educate-Me has broadened its mission, becoming an organisation that also tries to improve the well-being of underprivileged children. 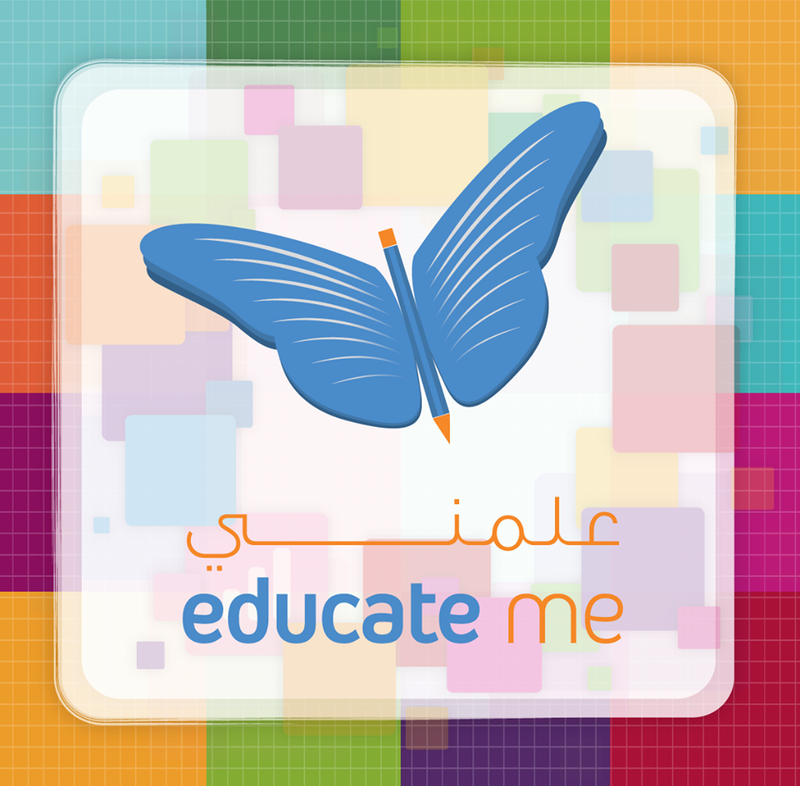 Educate-Me is also developing special educational programs for children to help them improve their skills and enable them to pursue their future dreams. Helal was attending a conference in Boston, Massachusetts where I had the chance to talk with her. “I was selected among ten other candidates, after winning the entrepreneurship competition of NEGMA, the American-based NGO, back in March 2013, to attend an accelerator program and to present my project at MIT,” Helal explained. NEGMA was established by seven Egyptian-American and Egyptian professionals from the Harvard and MIT communities after the January 25th uprising. They wanted to have an impact on the social and economic needs in Egypt by empowering entrepreneurs and innovators who are developing programs to solve some of Egypt’s significant challenges. To support this vision, the NEGMA Conference was established to help translate ideas into action for a brighter future for Egypt. And since education is a topic that cannot be ignored, it was no surprise that Educate-Me was among those selected by NEGMA. Helal goes on to say that the “accelerator program started with attending the Harvard Arab weekend conference then followed by workshops and field visits to other organisations and schools. The workshops have been really helpful in terms of covering different topics that we had identified as potential areas of development, and the field visits gave us access to a network. 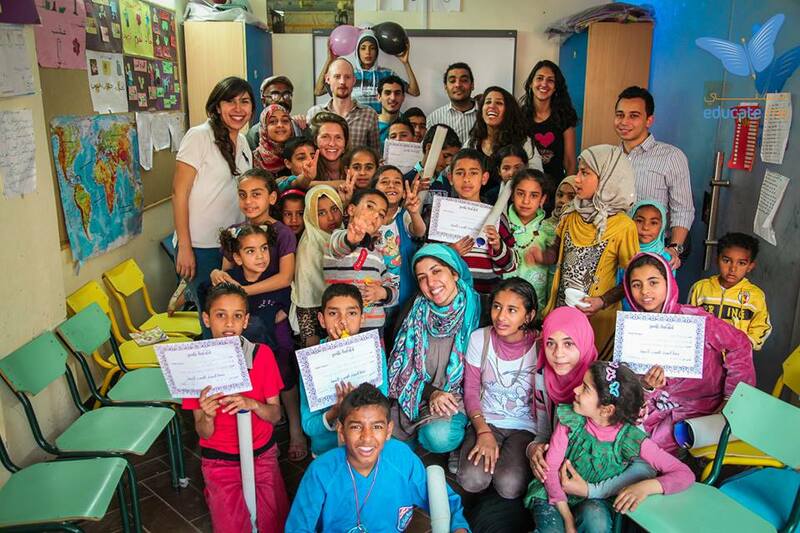 In spite of the political turmoil in Egypt, Helal admitted that the current situation has benefited Educate-Me. After the revolution, a lot of Egyptians started feeling the urge to contribute to the development of the country, and accordingly, the number of Educate-Me staff and contributors increased immensely. And because Educate-Me started before the revolution, Helal and her team has managed to be ahead in terms of understanding the depth of the problems the country is facing. However, given the security issues and instability in the country, many of the organisation’s activities have been periodically interrupted. Educate-Me is a long term project. It will grow and evolve, just as the children do. Helal and her team recognize that there are no speedy solutions. Success is achieved and milestones are met on daily basis, but the project will really bear fruit when the children complete their high school diploma. Educate-Me in not just a tutoring program, but is rather a second chance handed to underprivileged children who have been living in harsh social conditions and with bleak futures. When their world turned against them, Educate-Me reached out to them and allowed them not just to dream of changing their world, but also showed them how to strive towards achieving a better and more hopeful future.